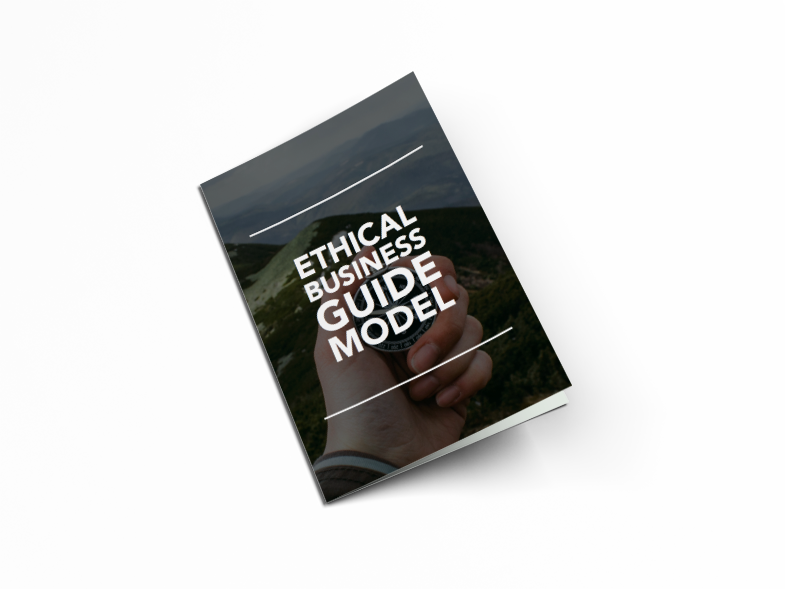 The Purpose of the Ethical Business Guide is to exhibit ethical business practices, promote ethical business behaviors, and to create pause when alternatives are present. The Ethical Business Pocket-Sized Guide is not a profit endeavor and is available at-cost to print and ship. We believe this guide provides clarity and prudent direction toward ethical business practices. It is our hope that business leaders, armed with these principles, will review the role of ethics in their company and carefully consider decisions that could erode, or improve, the ethical culture. Want a Badge to Display on Your Website That Shows You Are an Ethical Business? After ordering your Ethical Business Guides (100 or more), fill out this form and we’ll send you a badge to use on your website and elsewhere. © 2017 Edoc Service, Inc. All rights reserved.